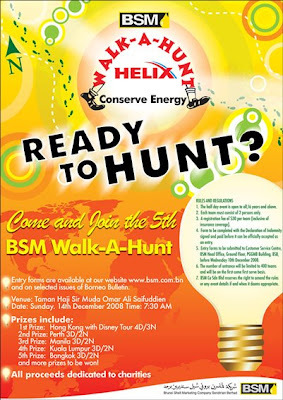 Entry form available from BSM office at PGGMB Building, Jalan Kianggeh or can be downloaded from here Link. Maybe I'll join this year. 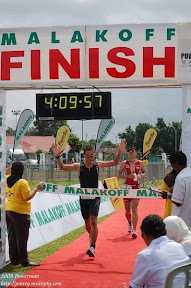 I've done 2005 & 2006 and miss the last year event.